It’s been seven years since the 2005 release of the Xbox 360, and rumors are starting to swirl about the successor to one of the world’s most popular gaming consoles. The Xbox 720 has not been officially confirmed by Microsoft, but there have been a number of reports that suggest the Xbox 720 is well in to its development. The Xbox 360 has been one of the most successful gaming machines ever, selling some 67.2 million consoles worldwide since its launch. But sales have been lagging over the past 12 months, as PC, Mac and even the iOS and Android platforms have begun to overtake the traditional gaming dominance of the Xbox/Playstation duo. In the past six months we’ve seen iOS games like Infinity Blade and Horn appear for iPhone 4S and iPad 3 with graphics quality approaching the Xbox. When your mobile phone starts to overtake the computing power of a fully-fledged console, it’s clear that it’s time for an update. And it’s not just gamers frustrated at the lack of next-generation hardware, game publishers are also being hit hard. 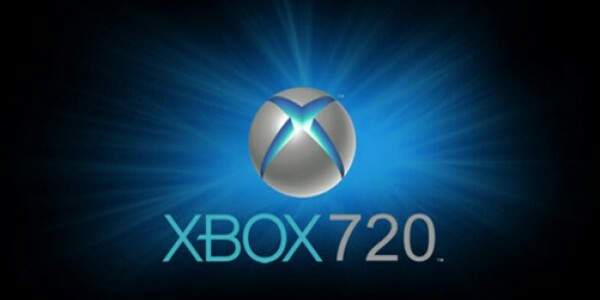 Little is known about the Xbox 720 features, but according to “reliable sources”, g4tv.com has claimed that the Xbox 720 features will include a Blu-Ray DVD drive, a CPU around eight times faster than the current Xbox, smaller controllers and an integrated version of the successful Kinect platform. In order for top-selling Xbox titles like Call of Duty and Halo to be ready for the release of the Xbox 720, game studios will need to be sent development kits well in advance. It’s likely we’ll start to see many more Xbox 720 features and specs leaked as these kits filter down through the studios. 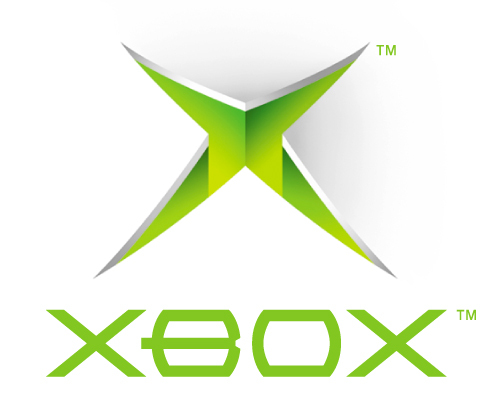 There is little information to go on at this point, but it’s likely we’ll see an unveiling of the Xbox 720 at E3 in 2013. Industry analyst Michael Patcher has speculated that the Xbox 720 release date will happen sometime in the Spring of 2014. Again, this places the Xbox 720 release date somewhat reliably in the first half of 2014.